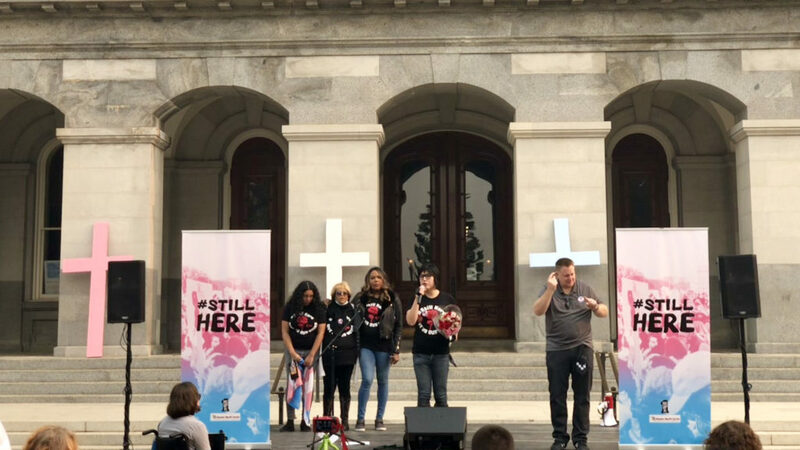 Here in Sacramento, transgender advocates, kicked off Transgender Awareness week with the #StillHere Capitol March & Rally for Trans Justice. 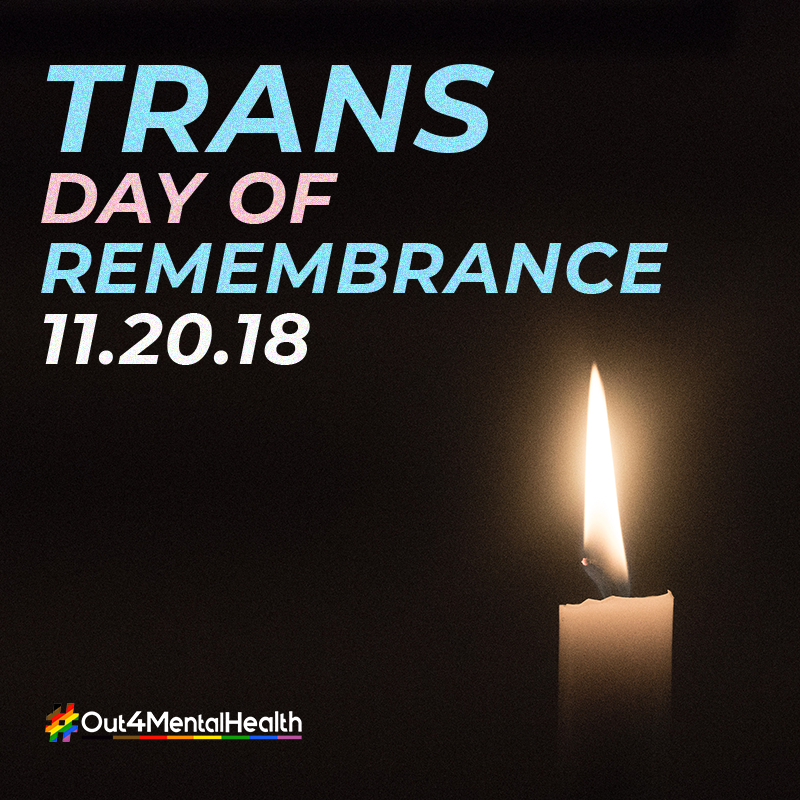 The event celebrated the leadership of transgender people locally and throughout the country in building communities where trans people can thrive. 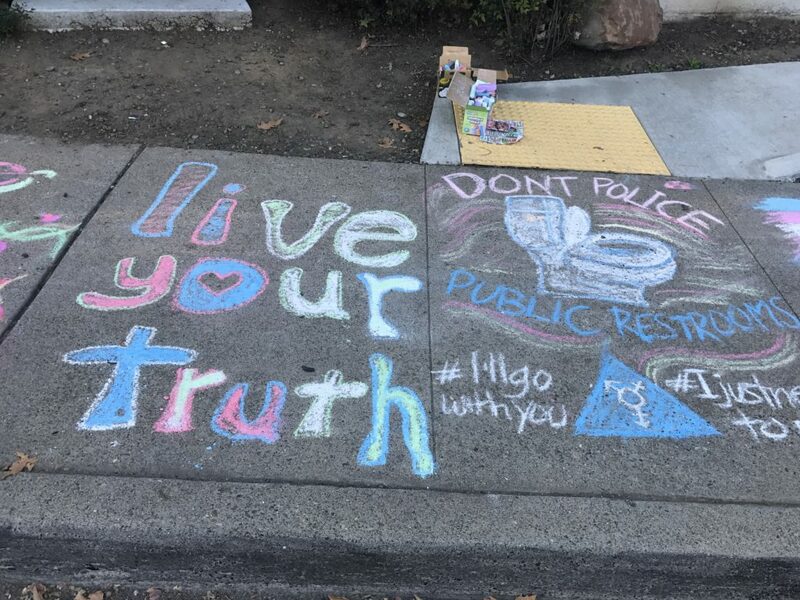 Hundreds of people marched to the Capitol building and rallied around finding solutions to address trans mental health and housing needs and demands for Governor-elect Gavin Newsom to create a trans economic jobs measure and put an end to trans detention. 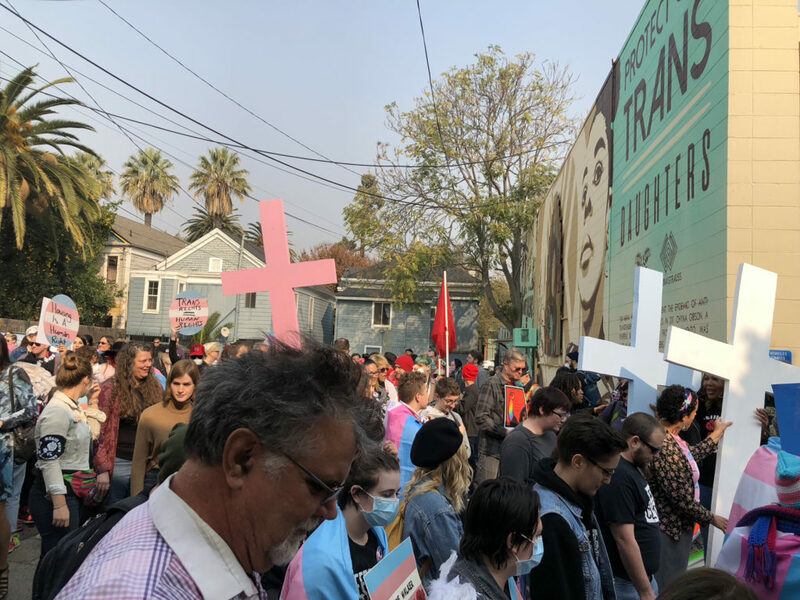 The #StillHere March & Rally was one dozens events being held throughout California this month, to honor Transgender Awareness Week, as well as Transgender Day of Remembrance (TDOR) — an annual event honoring transgender people lost to violence during the past year. See below for a list of events throughout California. To have your event added to the list, send an email to msalvador@health-access.org.